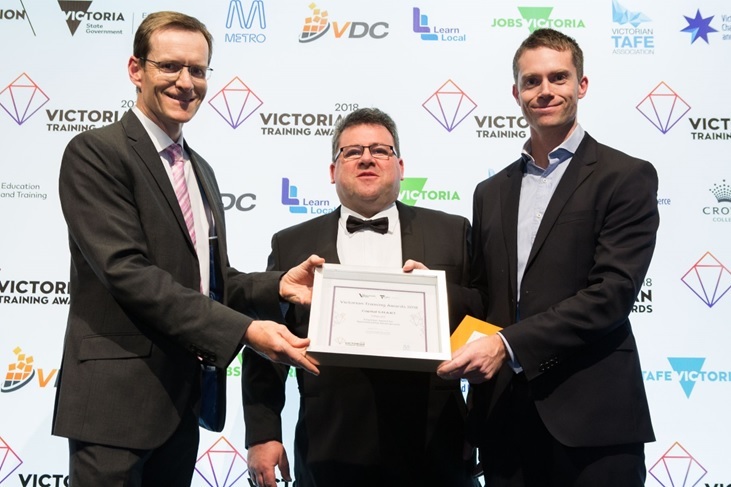 Capital S.M.A.R.T are 2013 champion in Telstra “Clever Australian Campaign"
S.M.A.R.T are pleased to share that we were selected as a finalist in the Victorian Training Awards for 2018 in the category of Employer Award for Apprenticeship Development. 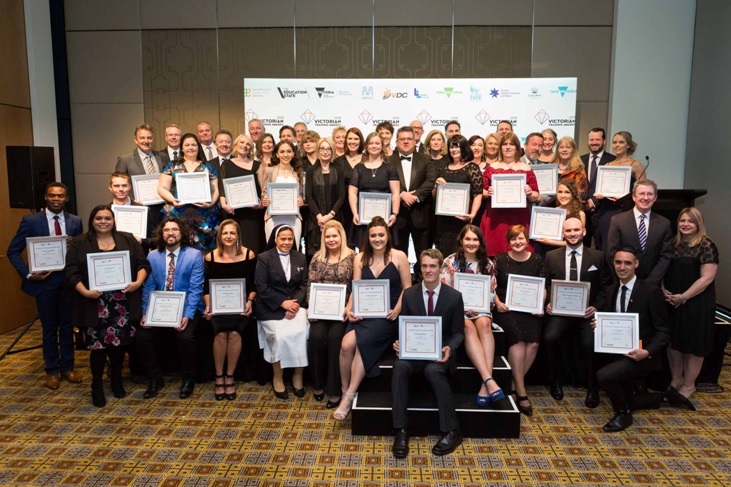 Now in their 64th year, the Victorian Training Awards celebrate excellence in the training system, with apprentices, trainees, students, employers, teachers and training providers taking centre stage at a gala awards night on Friday 24 August at Crown Palladium. Over the last 2 years, S.M.A.R.T developed a unique apprenticeship program to assist in the decline of apprenticeship interest and uptake in the automotive repair industry. Historically for the automotive industry, training was thought of as a time-consuming task reducing profitability for many businesses. The flow on effect of this was that apprentices would spend a lot of time doing menial tasks and in many cases were not trained on the necessary skills of their chosen trade. The S.M.A.R.T solution was to appoint dedicated trainers for twelve months, and a training space for apprentices to practise on old cars so they could reach their required skill level. We partnered with Kangan TAFE, supplied them with equipment and trained their trainers. Outcomes achieved are higher retention rates, apprenticeships completed in just three years, and vastly enhanced business efficiencies. 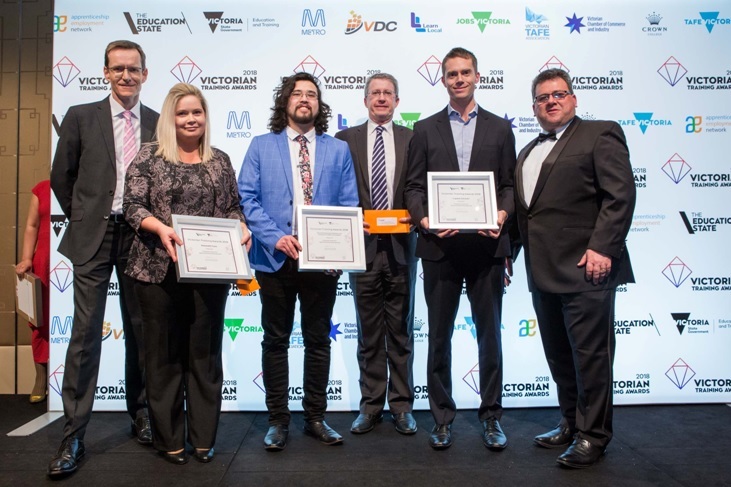 Although S.M.A.R.T didn’t come away with the win on the night, it is a fantastic achievement for our S.M.A.R.T apprentices, trainers and everyone involved in the program. S.M.A.R.T will continue to invest in the future of the industry by adding another 40+ 1st year apprentices to the network in 2019.